Active in 4 continents and 21 countries, NIMD’s programmes reach communities across the world. 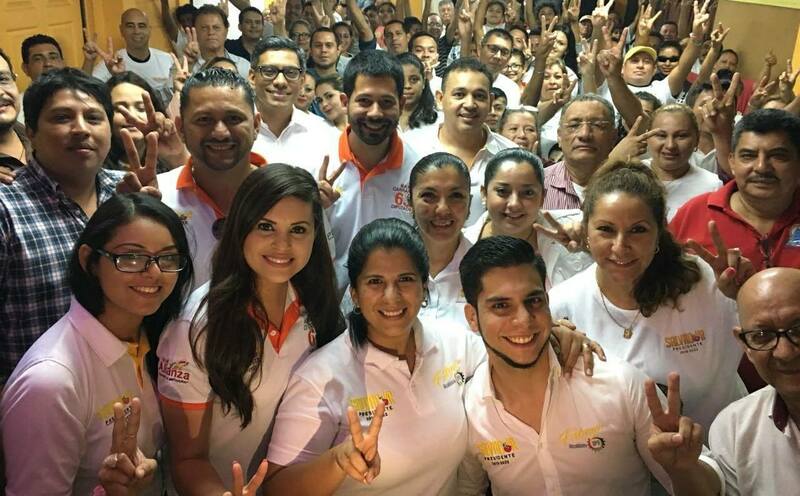 When we offer our support to a country on their road to democratization, we focus on their unique political culture and the people who have the will to make it happen. Our work is therefore characterized by inspiring individuals who dedicate their lives to positive political change. The stories behind these people are remarkable and offer lessons to us all as we work together for a more inclusive global society. Here we’d like to share some of these stories, and explain how NIMD helped support their political aspirations – and the communities that stand to benefit from them. 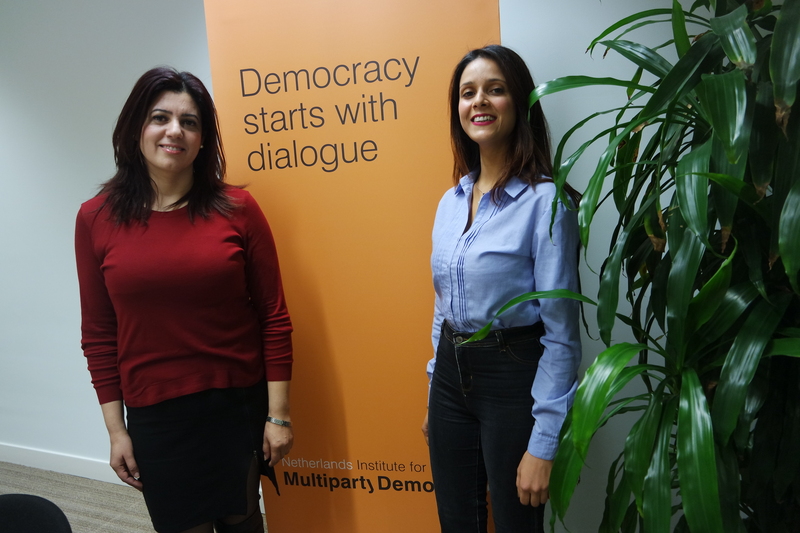 Samar and Rabia are two graduates of the Tunisia School of Politics (TSoP). However, they come from opposite sides of the political spectrum in their country; Samar is a member of the Front Populaire party alliance (an opposition party), while Rabia is a member of the ruling Nidaa Tounes party. Both were entered into the school by their respective parties, which select their best and brightest young members to join TSoP’s annual courses. Read their story to see how TSoP changed their perspectives and shaped their political careers. Already an experienced lawyer, Demwozie recognized the need for more experienced legislation drafters to support an effective Ethiopian government. When NIMD commenced its legislative drafting training programme in the country last year, he seized the opportunity to improve his own skills, before becoming a skilled trainer who could pass them on. 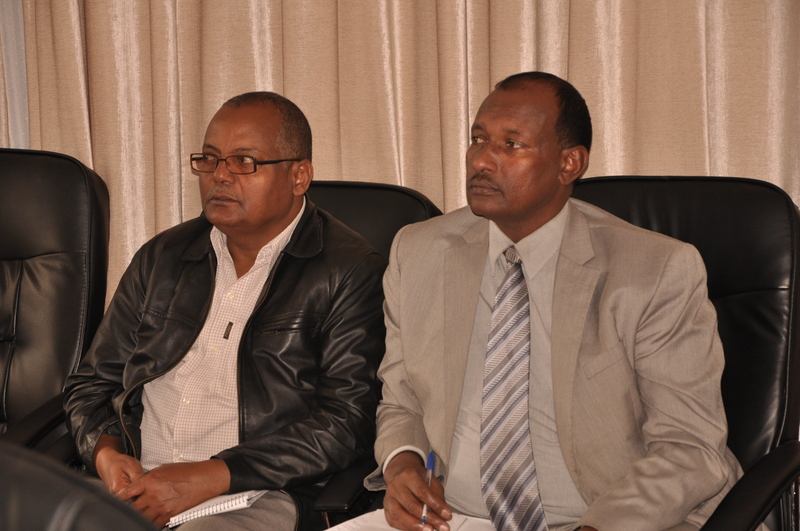 The Training of Trainers (ToT) workshop was organized as part of NIMD’s Strategic Partner Plan in Ethiopia. Demwozie was a most active participant when he joined his first ToT session in March and by December, he had prepared to pass on his new knowledge to his fellow citizens. 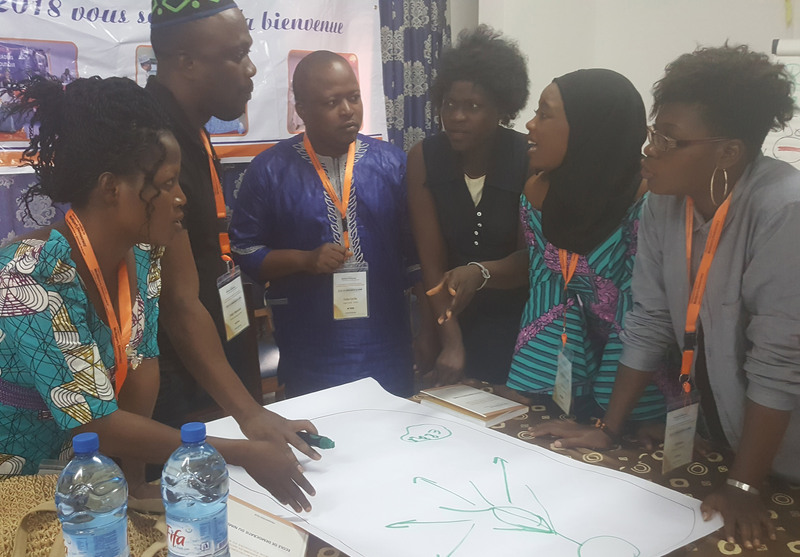 It was his personal effort that made sure the ToT programme had the greatest possible impact, with his students able to plan lessons of their own in the same structured and understandable way. Read more about Demwozie here. NIMD’s Democracy Schools are about enabling diverse groups to work together, so they may govern collaboratively on behalf of all citizens. Madona admitted that she had historically found it difficult to listen to and compromise with those of different political affiliations. The classes taught her to more effectively debate, analyze, and incorporate diverging opinions, nurturing an inclusive attitude which epitomizes her Vice-Mayorship. 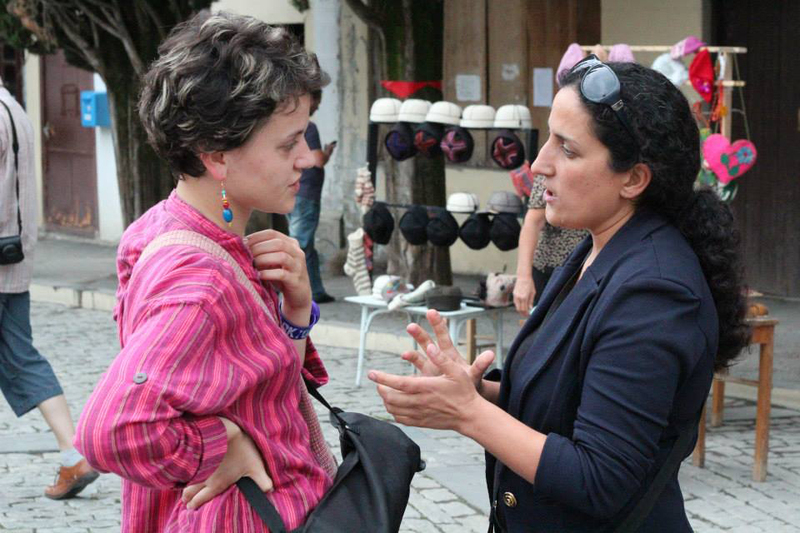 Madona uses her position as Vice-Mayor to open the door to those previously excluded from politics in Georgia, particularly women and young people. You can find out more about Madona’s story here. A law graduate and devout Christian, Fátima can be relied upon to have two things in her handbag; a copy of the Honduran Constitution and a bible. Both act as her personal reminder of her unwavering support for democratic principles, and the idea that our daily work can have a huge impact of the lives of others. At the age of 31, Fátima was elected to Congress. In doing so, she broke the record for the most votes ever won by a female candidate from an emerging political party. Despite the barriers that existed to her, particularly in terms of an unfriendly media and a male-dominated political discourse, she was able to rally female representatives from multiple parties. As Secretary of the Committee on Equality and Gender, she is coordinating initiatives that improve the position of women and girls in Honduras. Click here to read more about how NIMD supported Fátima’s remarkable journey. After almost 20 years of working in Mozambique, there are countless fantastic people who have passed through our Democracy Schools and parliamentary training programmes in the country. We were lucky to work alongside Hermenegildo, who truly reflects NIMD’s principles of careful analysis, faith in dialogue and seeking a long-term impact. As the Executive Director of our country office in Mozambique, Hermenegildo rallied around new options for funding and cross-party support in Mozambique. 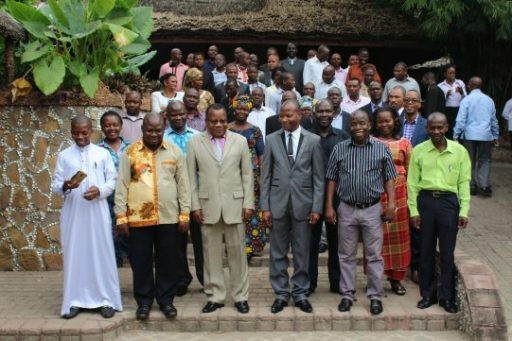 This culminated in the founding of a new independent body The Institute for Multiparty Democracy Mozambique (IMD Mozambique) to continue NIMD’s work. This was a pivotal step in ensuring communities in Mozambique have strong local institutions that they themselves have ownership of. Motivating leaders such as Hermenegildo are hard to find, and you can read more about his story here. If you would like to learn more about NIMD’s work around the world, visit our programme page or contact us.